Dive in and open up an ocean of possibilities! 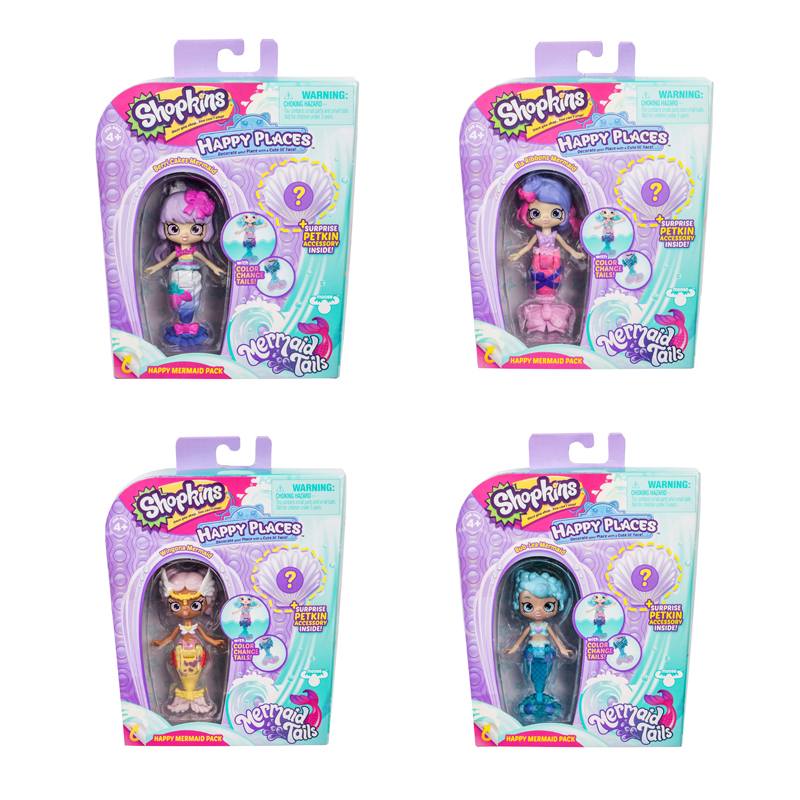 Take a journey under the sea with the Lil' Shoppies to a new magical Happy Place. 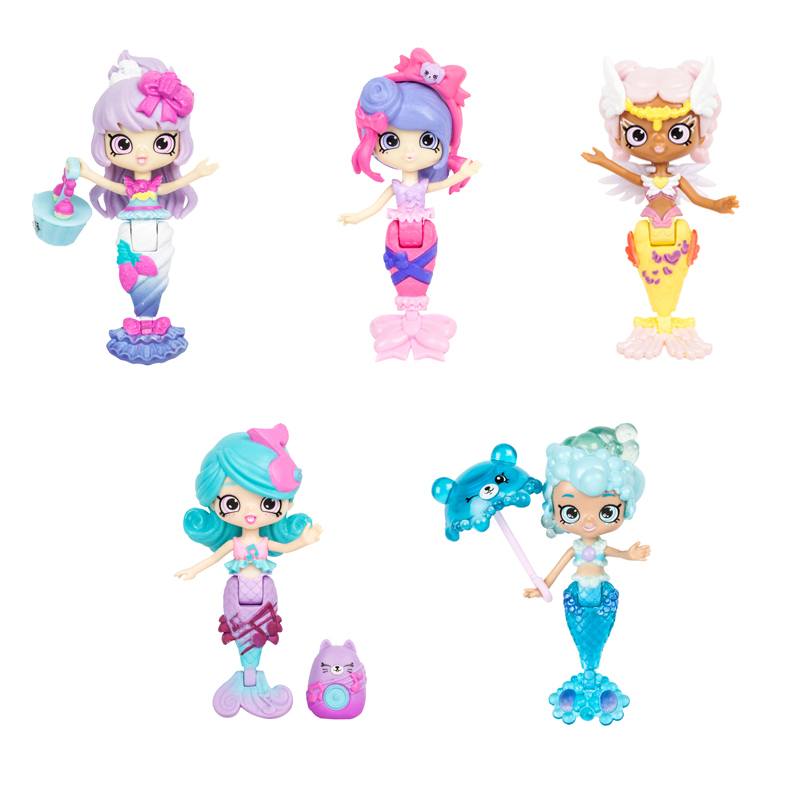 The Lil' Shoppies have become beautiful mermaids! Open the window of the Happy Mermaid Pack to find a surprise Petkin accessory. 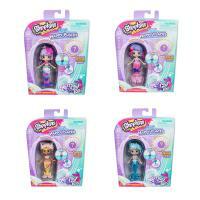 Each mermaid is beautifully themed and has a magical color change tail!